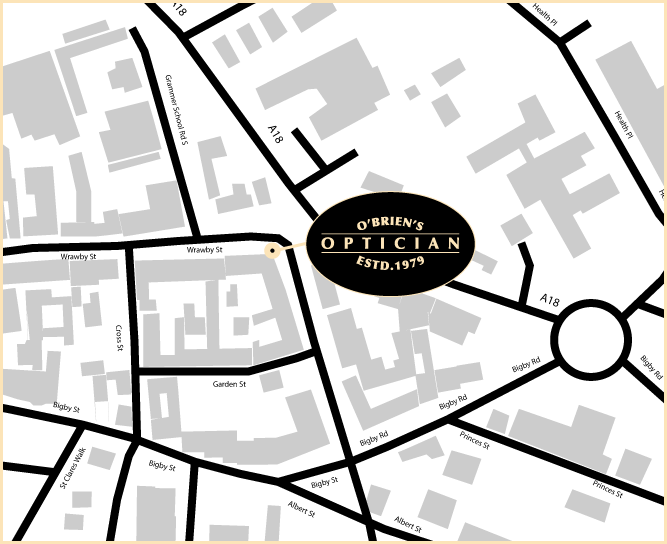 "The prescribing and dispensing of spectacles are very closely linked and it would be in your best interests to have your spectacles dispensed where you had your eyes examined. It is more difficult to resolve problems you may have with your spectacles when prescribing and supply are separated." The College of Optometrists, which is the professional, scientific and examining body for optometry in the UK working for the public benefit, has issued this advice regarding your spectacle prescription. 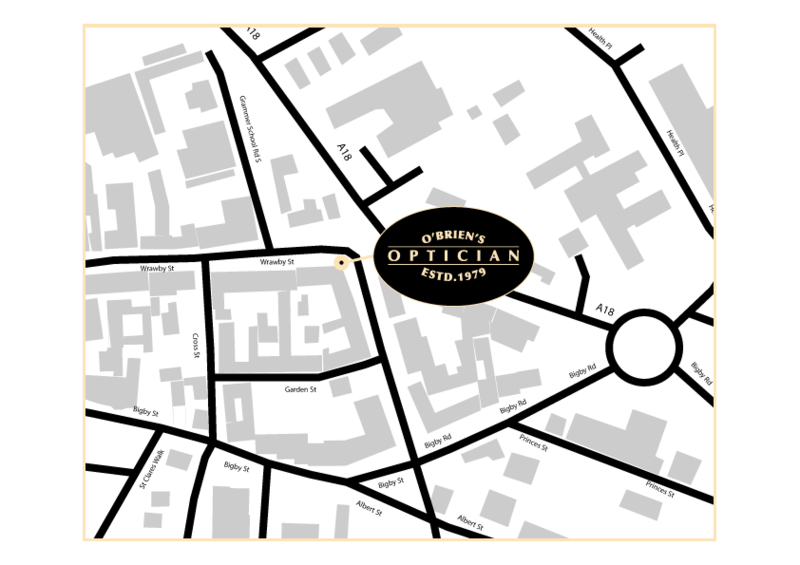 If you have any diffilculty with your spectacles, please return to the practice where they have been dispensed to check they have been made correctly as the responsibility for handling 'non-tolerance' issues lies with the supplier.